While performing her duties, she enjoys tasks such as sourcing, researching, interviewing and evaluating Top Performers in diverse markets, as well as approaching them with worthwhile opportunities to explore. She is very interested in expanding her network, exchanging quality information and acquiring more and better understanding of a variety of industries and processes. Sayuri is naturally interested in the human factor and its wellbeing and takes special care of candidates ‘career paths, supports them and acts as a close consultant during the entire recruitment and transition process. She holds a bachelor degree in Hotel Management and Gastronomy, and has experience abroad. 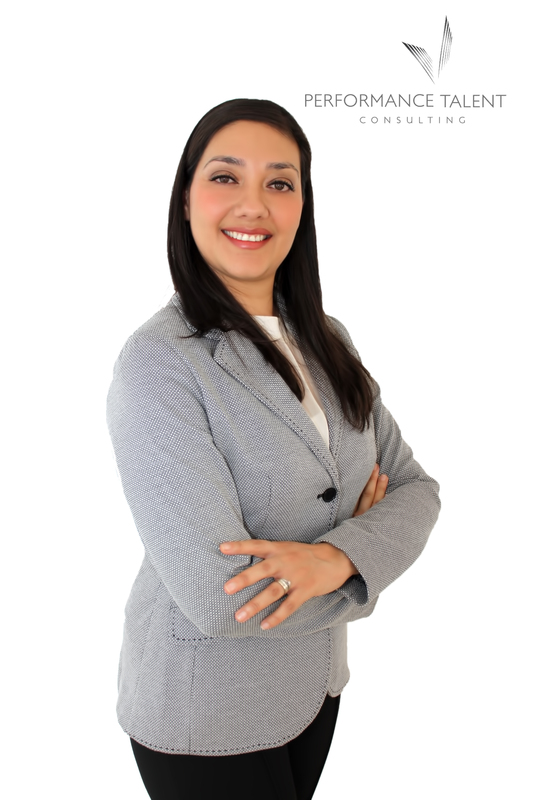 As true complete professional she will seek to know you personal career path, your most significant achievements , personal interests, and will strive to find the best opportunity to make your dreams come true. Sayuri is fluent in Spanish and English.